I had plenty of requests for albums that didn’t exist. Or at least, I don’t think they exist. Am I right or wrong? Leave a comment. Who. Not The Who. Not The Guess Who. 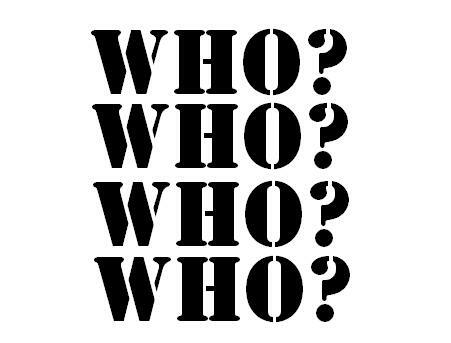 Just…Who. I was told that albums by this band exist. I can’t imagine how a band could be called just “Who”, but the customer swore up and down that’s the band, not to be confused by the other two. 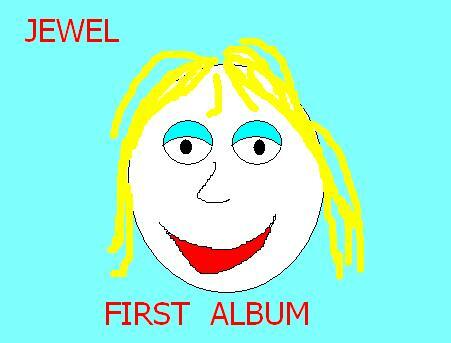 Jewel’s first album, before Pieces Of You. Maybe she released an indi album? Regardless, the thought of any showing up in a used CD store in southern Ontario, all the way from Alaska, wasn’t too likely if they existed at all! 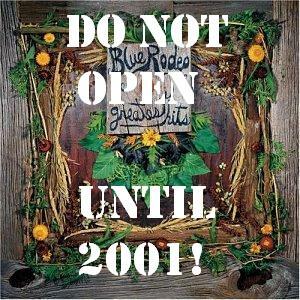 Blue Rodeo’s Greatest Hits…but years before they actually released one. In the mid to late 1990’s A lot of people were baffled by a band that had 7 or 8 studio albums, but no hits collection. Yet it was insisted to me by a customer that not only did they have a greatest hits CD, but that they’d seen it for sale elsewhere. 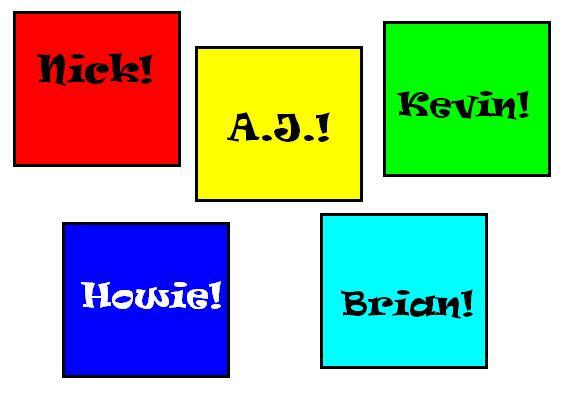 Five solo albums, by all five Backstreet Boys, released simultaneously. A feat to make Kiss jealous, unfortunately such albums do not exist. Which makes me wonder what the lady was smoking when she mocked me for not knowing about them, since “Walmart has them!” Don’t know how they got something that doesn’t exist. But that’s what she said. I guess that makes me the dumbass. 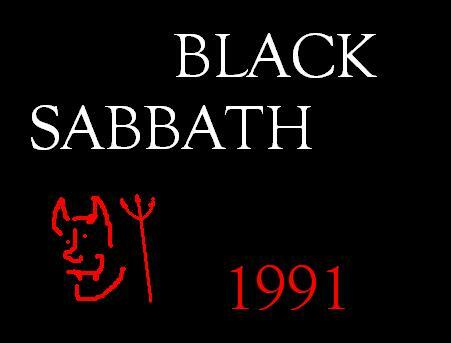 Black Sabbath 1991, an album that supposedly came between Tyr and Dehumanizer. The guy kept calling for this album that never existed. My best guess is that he was looking for Lynyrd Skynyrd 1991? Comment below! Do any of these albums exist? We can be grateful the Backstreet Boys never did that, then! If they put Kiss make up on, on the other hand…. We’d be more grateful if they’d never done anything. Still, this is an awesome post. It’s like a music-related version of the telephone game. One person hears something, says it wrong, and on down the line until suddenly some Black Sabbath album is supposed to exist. Man, I wish it did. Sabbath rules. But you get the idea. Misinformation can lead to all kinds of confusion. Just what you needed, on top of dealing with everything else in your store. Hahaha. Hey, did you ever hear about that solo album Eddie Vedder made before Pearl Jam? Had members of Green River, Mother Love Bone and Alice In Chains. Where can I get a copy? Dave Grohl… let me think… wasn’t he a drummer for some band years ago? My memory on it is foggy, but I thought so. Ha ha, this was hysterical. I have gotten stuff like this all the time, customers asking for movies that don’t exist or videogames that don’t exist. Somebody also once told me Led Zeppelin were playing in town tonight (in summer 2013). Best guess, they meant Black Sabbath, who had played there a over a month ago. Otherwise….? People are mostly dumb. Especially customers. I keed. But you know its a bit true. Absolutely. They would have had me hunting for hours for albums that don’t exist.